Whether you’re looking for the perfect setting for a grand Christening or Naming Ceremony, or an intimate celebration in the heart of the Devon, The Passage House offers stunning riverside views and a choice of event suites to suit your needs. Enjoy breath-taking views over the River Teign, to capture those memories in Christening and Naming Ceremonies photos that will last a lifetime. 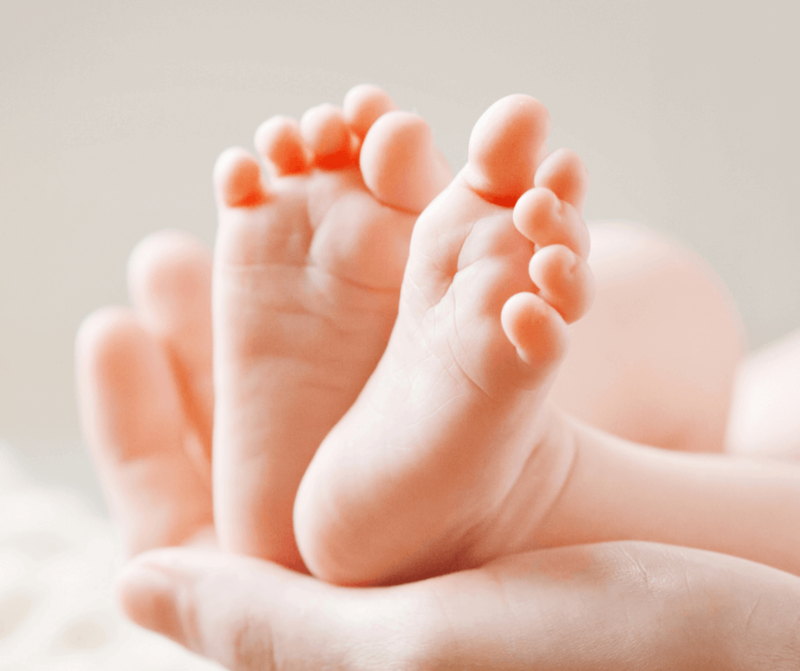 At the Passage House Hotel, we understand the importance of finding the perfect Christening/ Baby Naming ceremony venue ideal for welcoming your new addition to the family. We treat each family as individuals so will work with you to create a bespoke celebration package, that fits your requirements perfectly. At the Passage House Hotel, we understand the importance of finding the perfect Christening venue and welcoming your new addition to the family surrounded by your loved ones. We are happy to create a bespoke package, especially for you, to ensure your celebration is exactly how you want it. We can also recommend professional celebrant Sarah Chapman, who regularly performs christenings at the hotel. If you would like Sarah to be part of your special day, we can arrange this for you. Book your Devon Christening or naming ceremony with us and we will ensure it is an unforgettable occasion for all. Our events team can recommend some of the very best suppliers in Devon, from flowers to photography, our approved partners know how to fulfil every expectation. Book your Devon Christening or naming ceremony with us and we will ensure it is an unforgettable occasion for all. Enjoy your Baby Shower at the Passage House Hotel and benefit from stunning views across the River Teign. 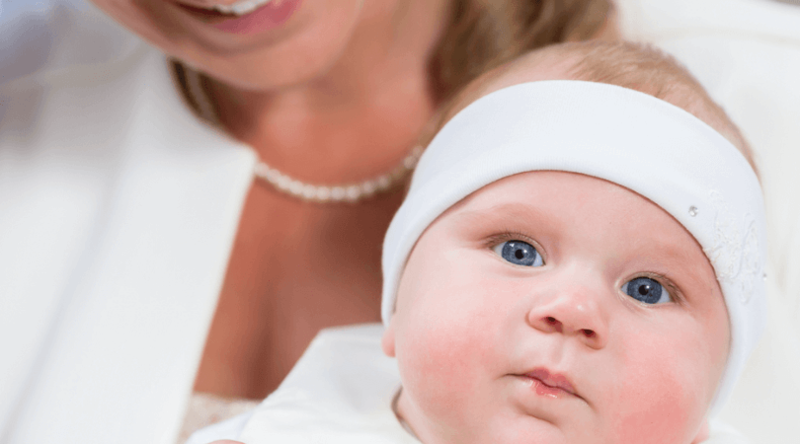 Whether formal or informal, we can ensure your Christening or Naming Ceremony has everything you need. Our hotel is the perfect choice of Christening or Naming Ceremony venue in Devon, offering scenic views of the countryside and River Teign Estuary – making it a fabulous location for Christening or Naming Ceremony photos! 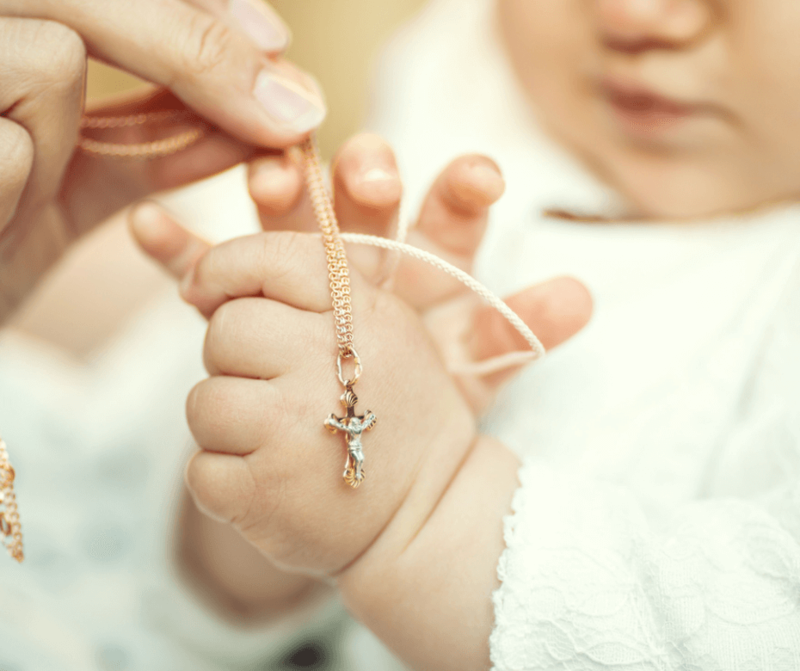 When booking one of our Christening or Naming Ceremony packages, we will ensure everything you need for the Christening or Naming Ceremony is included. We can cover everything, from food & drink packages, room hire, photographers and much more. If you would like to speak to a member of our team to find out more, call us on 01626 355515 or email meet@passagehousehotel.co.uk.